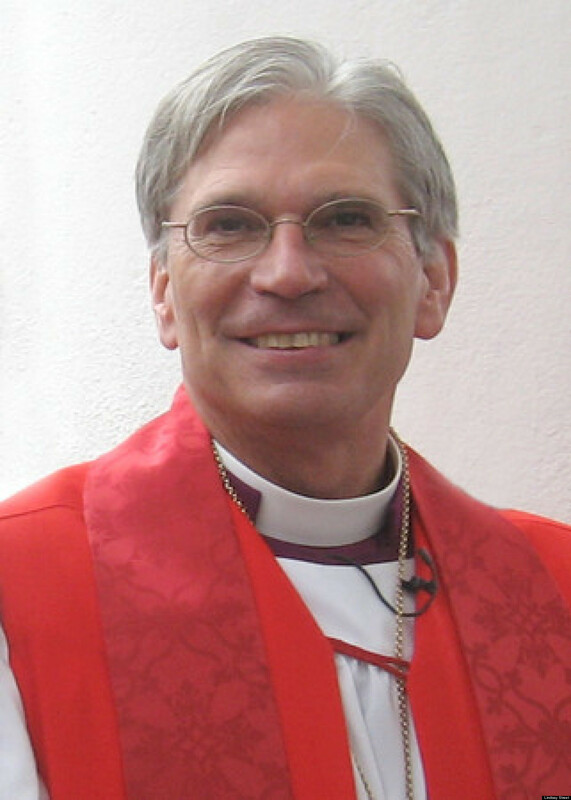 Many of you know and admire Bishop Mark Lawrence of South Carolina. I want to share with you these reflections taken from his blog. I found them particularly meaningful. My mother died last year shortly before Christmas. It was a gentle death and so for her perhaps the best of Christmases. I recall, however, that during my childhood and early adult years, she was always hoping for the perfect Christmas Eve. It was a misplaced hope from the beginning. Sometimes the failure exceeded human control—the lemon pies didn’t set up, the meat was tough, the turkey dry. On one occasion the culprit was my father having stayed too long at a local watering hole. Sometimes it was my brother Porter who was the spoiler—high on drugs one Christmas, in prison for two, and dead on a third. One year it was her son, Mark, who played the troubler of Israel—declaring himself an agnostic and having no interest in attending the midnight service. So far as I know my mother’s perfect Christmas Eve never came in this mortal life. Perfection in this world is hard to come by. And when it does occasionally show up—such as when a major league pitcher throws a no hitter retiring 27 batters in a row—it is only in one small compartment of life. That same man who delivered perfection on the mound may go home and end the evening in a conflict with his wife. The actor who delivers a perfect performance on film may not keep her marriage together or her children happy. We humans are a troubled and troubling lot. Nature’s riddle, wrote a sometime Archbishop of Canterbury, God’s problem children…. If our holiday observance is only about dinners and presents, eggnog and rum, nostalgia and home, than like my mother’s hope for a perfect Christmas Eve it is a futile effort. But, No! That is not the case: there are three ways we can make Christmas Eve if not perfect then at least good. These come down to us from the pages of the Bible. Thirdly, Christmas is rightly observed when God is praised and his feast re-membered. “The Shepherds returned glorifying and praising God for all they had heard and seen as it had been told them.” The carols, choir anthems and liturgy are our offerings of praise and thanksgiving to the glory of God. Whether we sing on pitch or off-key, say the responses by memory or barely mumble the words, it is what we were created to do as our participation in the Christ Mass, the Holy Communion, which is his wonderful gift of himself to us. I try to keep up with our friends at Anglican TV. Here is their Dec 21st episode including a conversation with NT scholar Robert Gagnon and author of “The Bible and Homosexual Practice”. His website includes a collection of video teachings on the topic. I really respect the writings of Mary Eberstadt. Here is an essay that is worth reading, I think, though the topic is certainly controversial. What she, and others, say about Ritalin is important, but the real insight lies in her analysis of what has happened more broadly to the family since the sexual revolution. I have made a new page for Helene’s reports from Zambia. You will see it on the black menu bar above, along with Sermons and other pages. Thanks for your prayers. Sounds like she is off to a good start. Perhaps you have already met Fr. Barron. He has almost 300 short videos on his Youtube Channel, covering a variety of topics and interests from sports, movie reviews, and current events to sophisticated theology made clear. I am a big fan. 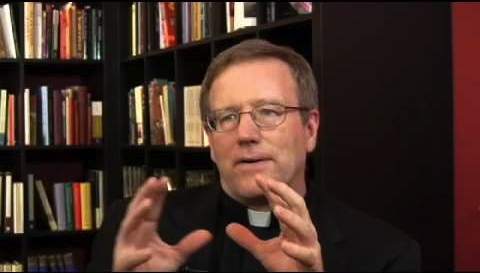 Here are links for two excellent videos on Advent. During Advent we look forward to the coming of our Savior, and we reflect on how much we need a Savior. We recognize that our problems will not be solved from within the resources and systems of this world. If God does not intervene from “outside” we have no hope. There have been times when even God’s people imagined that we could do great things on our own. From 1980 till fairly recently we held on to a spirit of optimism and confidence in things of our own making, our Constitution, our work ethic, the American dream, the bloom of mega-churches, science, technology and the god of Progress. There have always been prophets trying to get our attention. Their message always makes more sense after it is too late. We are now standing in the face of the greatest historical confrontation humanity has ever experienced. I do not think the wide circle of the American Society, or the wide circle of the Christian Community realize this fully. We must prepare ourselves to suffer great trials before long, such as will demand of us a disposition to give up even life, and a total dedication to Christ and for Christ. With your and my prayers, it is possible to mitigate the coming tribulation, but it is no longer possible to avert it, because only thus can the Church be effectually renewed. How many times has the renewal of the Church sprung from the shedding of blood? This time too, it will not be otherwise. This quote came to me by email on the same day as this video. Now more than ever we must commit ourselves to Christ and to each other. God is giving us the privilege of shining for Him at this time, come what may.